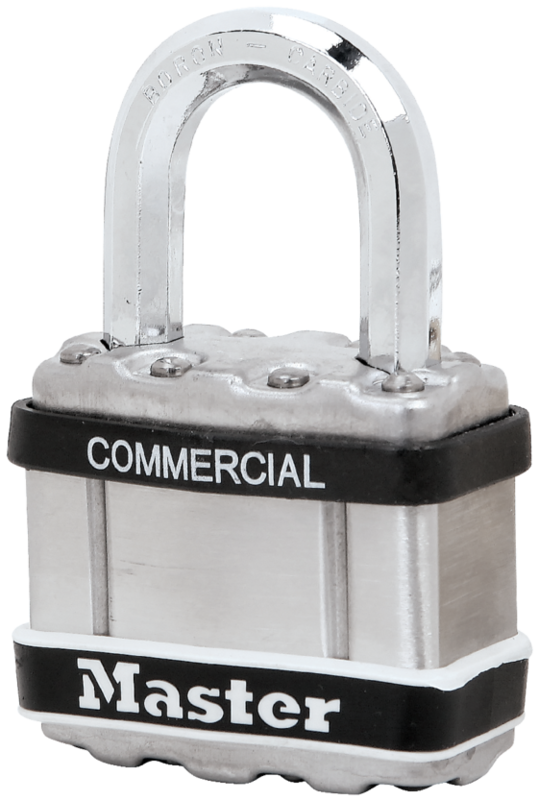 Your school should have supplied you with a lock model number. If not, contact your school to find out which lock model number you will be using. Choose your lock below and watch the video. Note: Videos may take a few minutes to load.